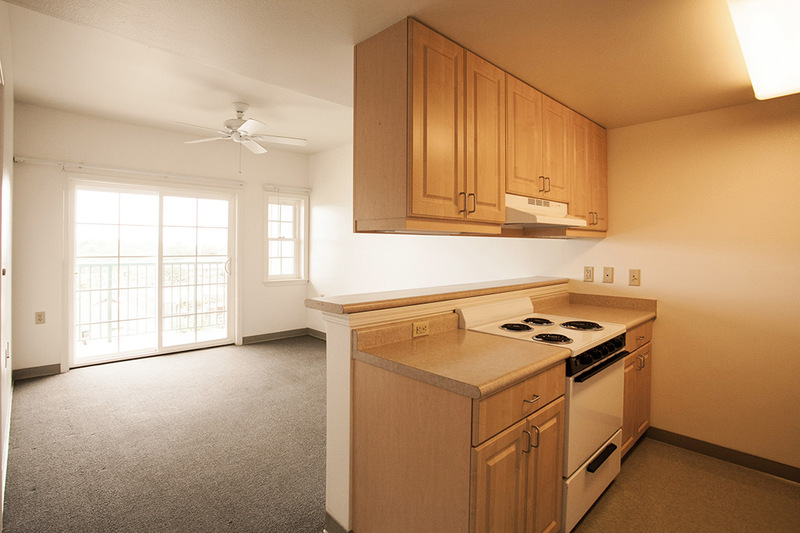 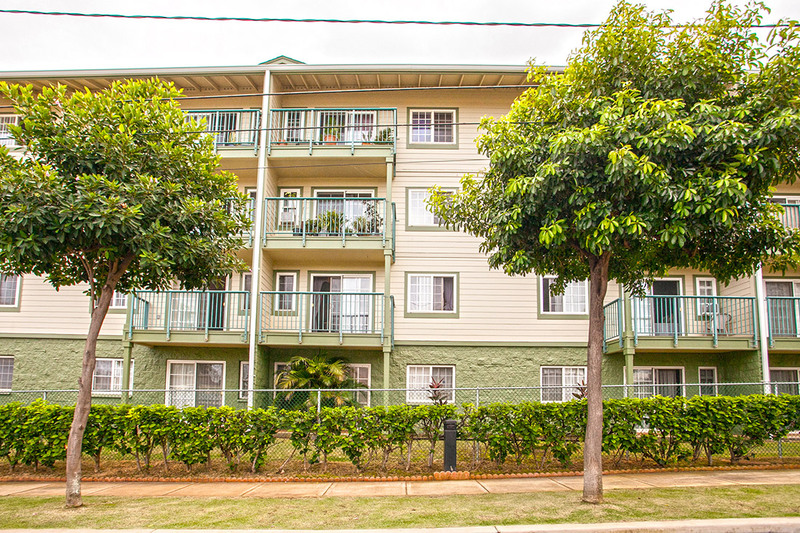 Lokenani Hale, located in Wailuku, HI, offers 61 one-bedroom units in a 4 story apartment style building. 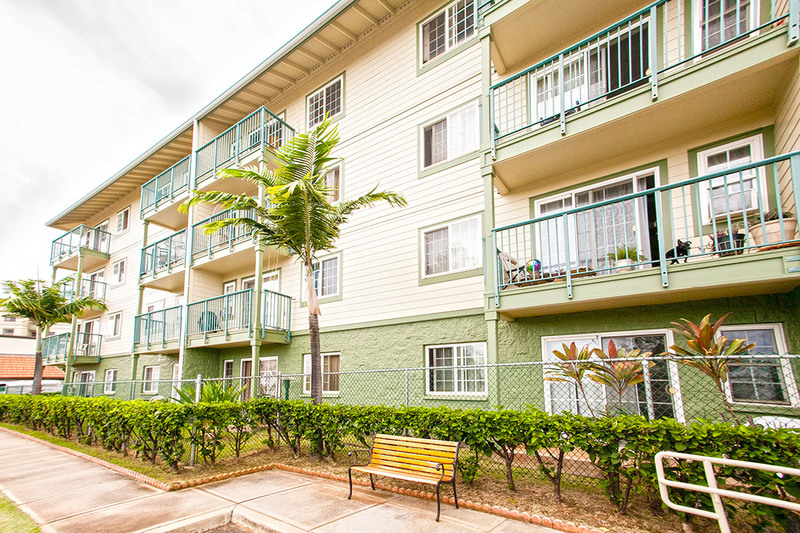 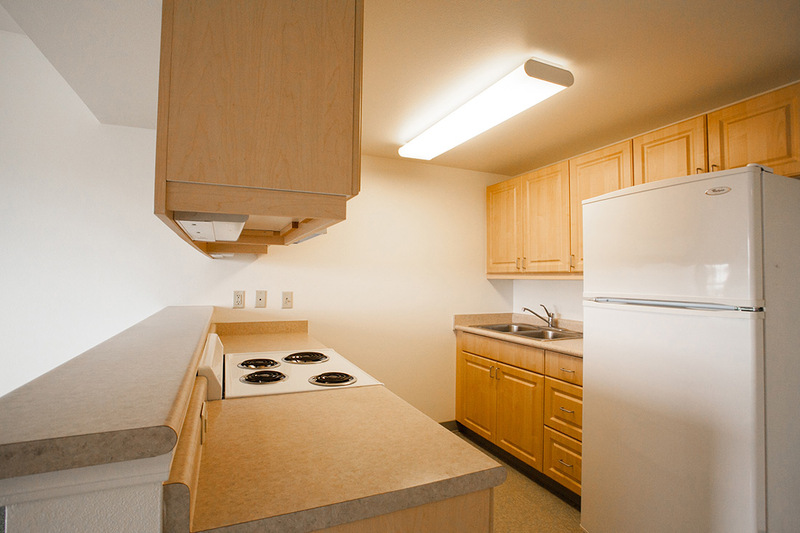 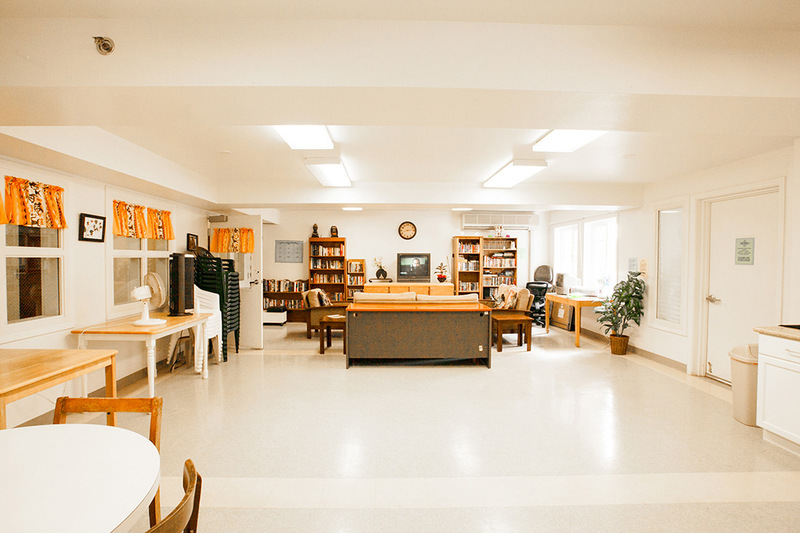 Residents at Lokenani Hale are close to groceries, banks, and health facilities. 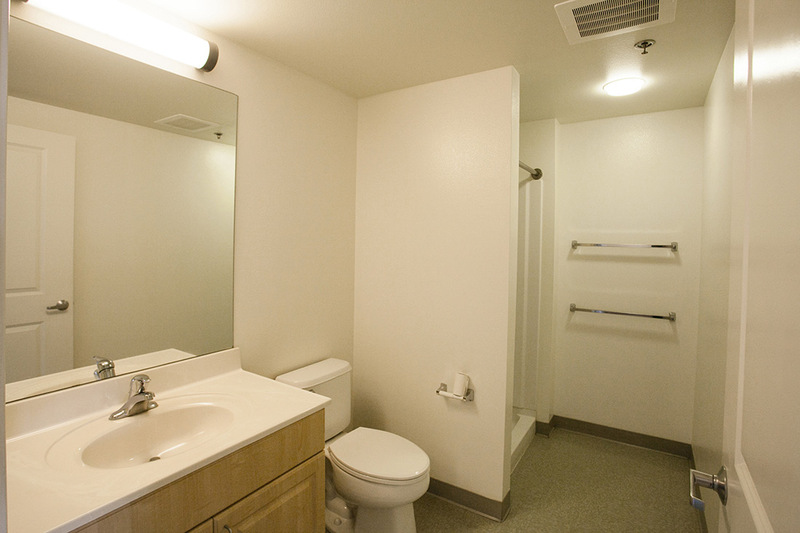 See yourself living in Lokenani Hale? 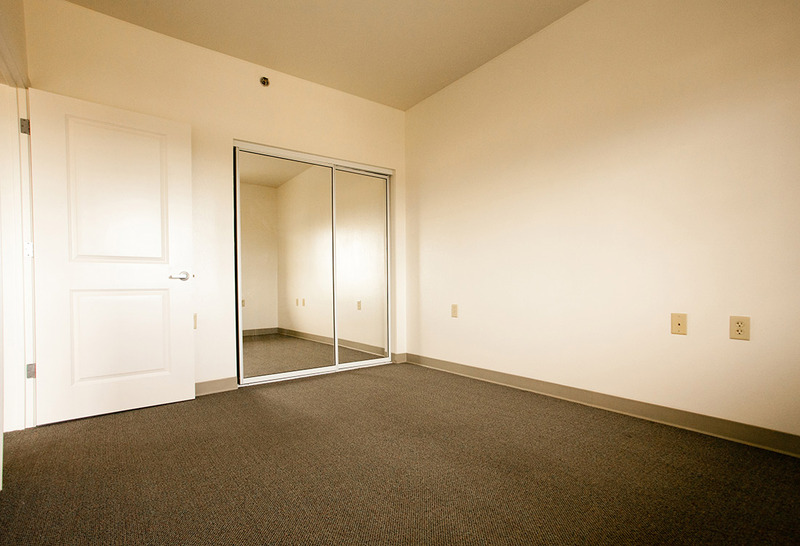 Fill out an application form and select Lokenani Hale as your desired residence.